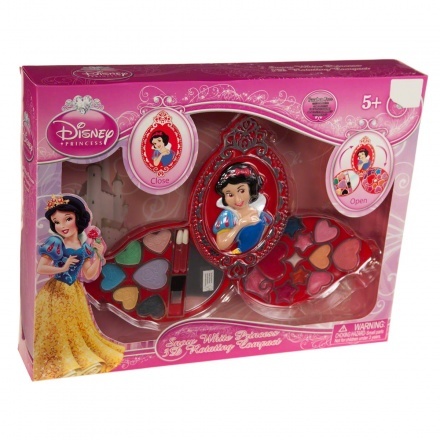 Add fun to your girl's playtime with this rotating compact. 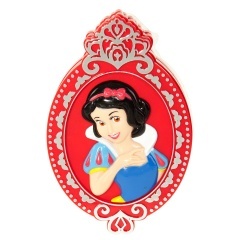 It comes in bright shades with cute Snow White graphic. 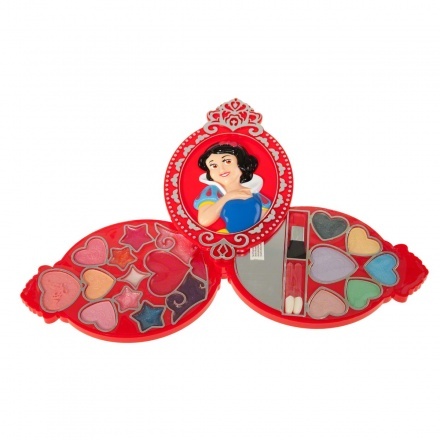 It also features eye shadow, blush and lip-gloss.